In an ever changing and developing AI world, establishing a place for AI creation is necessary. There is a high calling for machine products and intelligence. As we can observe today, everyone needs a perfectly accessible market for solutions. 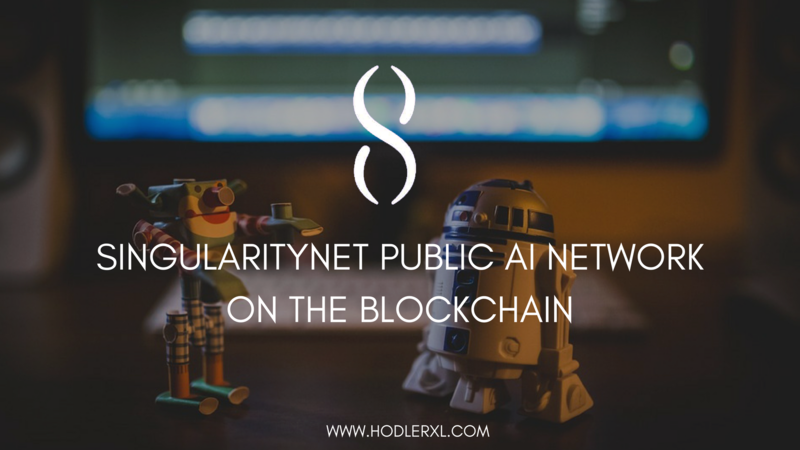 SingularityNET was established to fill this growing demand. It supports developer, organization and individual through the provided platform which showcases and monetizes AI. It associates blockchain technologies to AIs that will certainly form a better place for innovations. The network can cut down the expenses while increasing production. SingularityNET is made to solve current and future problems including usage, efficiency and cost matters. This will open the industry to the whole world. The relevance and success of an AI is growing prominently each day. This will actually rule the internet and the economy in the future. To retain SingularityNET in ecosystem, members of the community may submit a useful method for the machine learning. Every method will lay on specific group of agents. This way of interaction makes moving and changing utility spaces. As we can observed today, a lot of arenas and algorithms are created by one agent thus, giving the full program control on that particular agent. Nevertheless, SingularityNET’s algorithm has the control which is practicable for multiple agent interaction. Compared to other arenas for machine learning, SingularityNET is created for diverse Agent’s ecosystem. Also, it focuses in the wider form of AIs. Sophia is unquestionably one of the reasons behind SingularityNET’s popularity. She is an advanced robot that can operate properly through network agents. Though unintentionally, this humanoid became an effective tool to market SingularityNET. This token is the digital currency of SingularityNET. It is intended to free the access of people to AI market and will make the decentralized economy possible. If you need Agent to have AI, smart contract for the specific work is signed. AGI can be used also to reward contributor of the network. 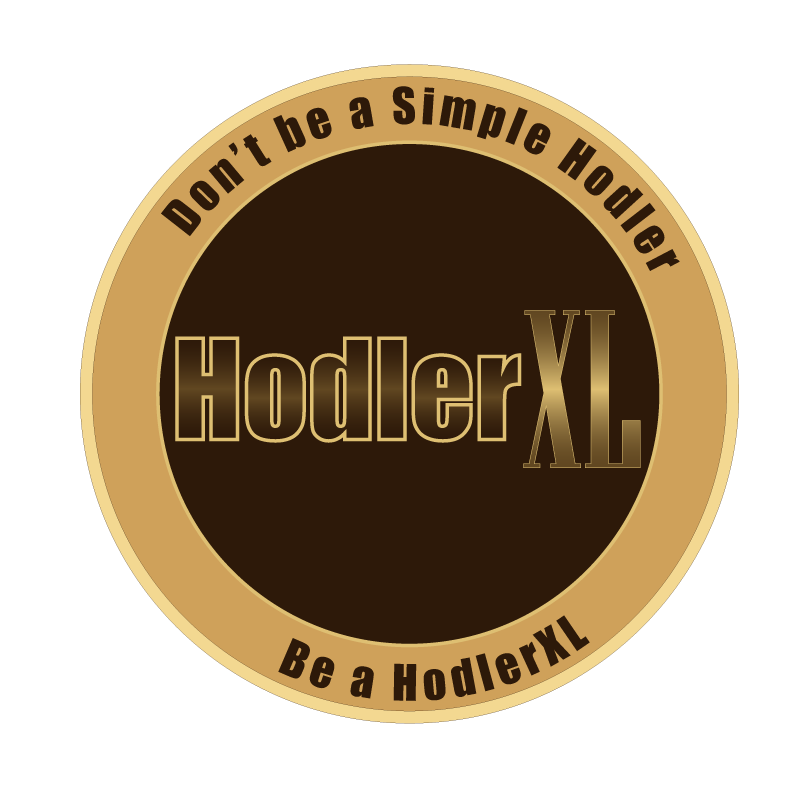 The token is presently trading on market exchanges like Ethfinex, Idex, Liqui, Tidex, ForkDelta, Radar Relay and KuCoin. Anyone can buy AGI tokens on these exchange sites. With the network simulation, various agent designs are compared by how it affects the usefulness of both users who seek for solutions and the developers who will make it. Solutions must do well on the machine learning algorithm’s standard metric. The real developer should receive the full credits. Each program of developers has a fair and equal opportunity to be part of any solutions. The negotiated prices are assured to be considerable enough for both parties- user and developer. All the stakeholders must be pleased and satisfied. But most relevantly, designs of SingularityNET should have positive effects on agent’s complexity and developments. People have really embraced the Singularity Technology including the undeniable importance of machines. More and more businesses nowadays are requiring huge needs for AI services. The place where we live will soon transform into a better one.